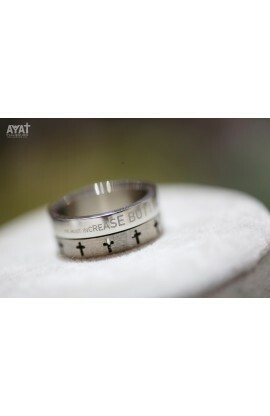 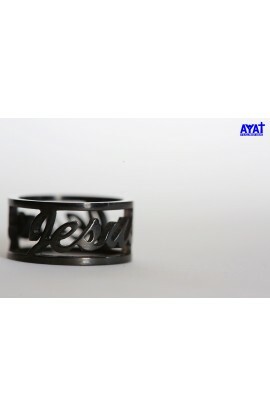 AYAT has created Christian Rings for men, women, children, teen & couples, that are distinct and help you express your faith. 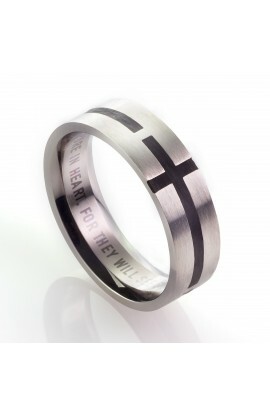 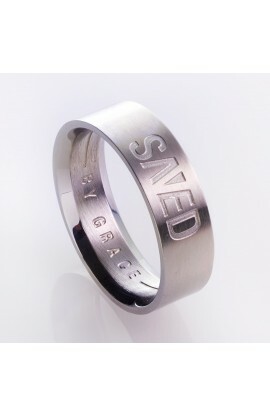 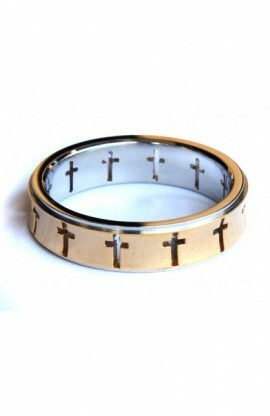 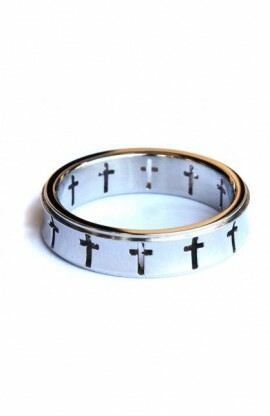 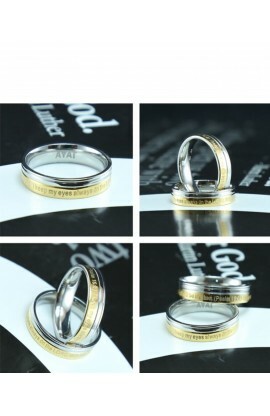 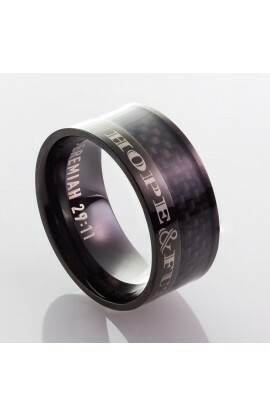 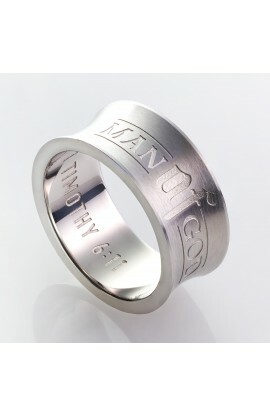 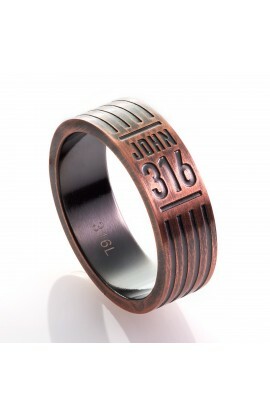 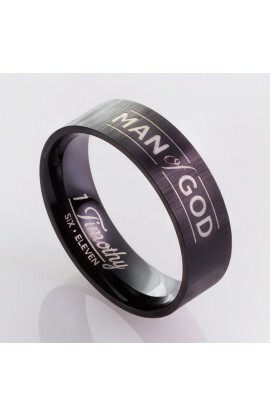 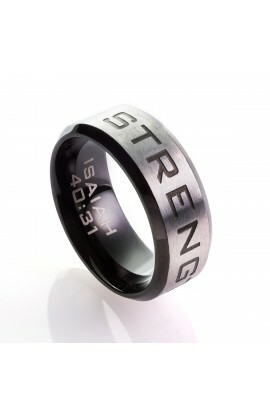 Each ring carries a Christian symbol or a message that proclaims the Word of God. 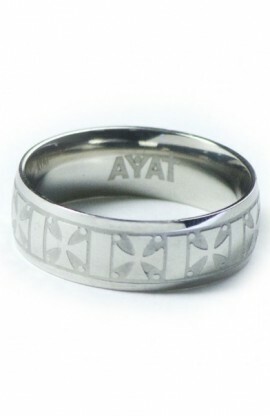 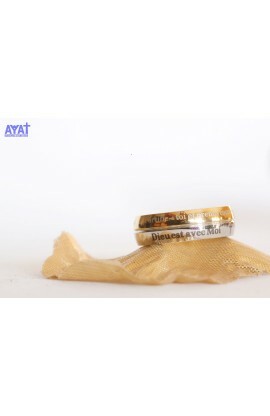 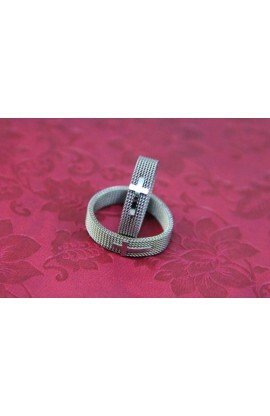 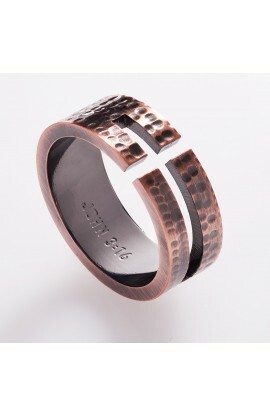 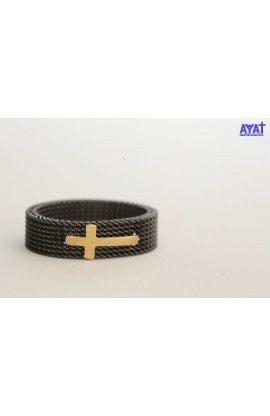 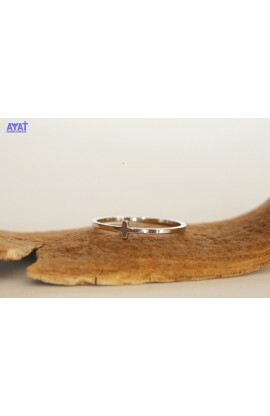 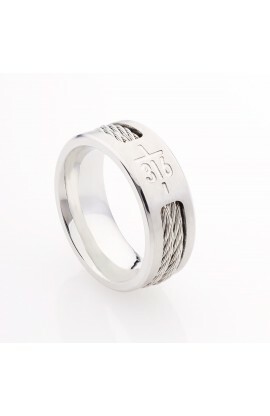 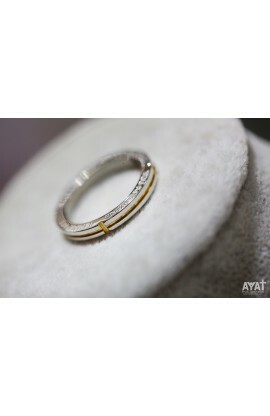 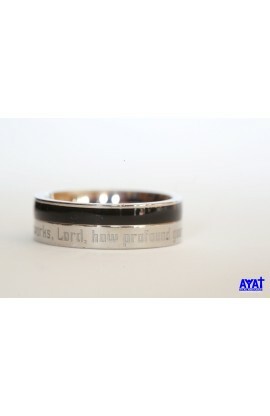 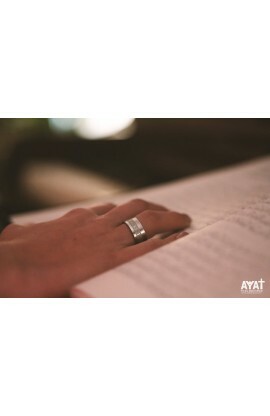 AYAT Christian Rings are made with a high quality of Stainless Steel and a great finishing.